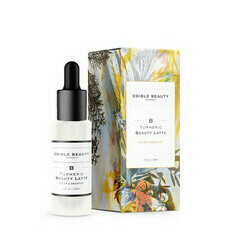 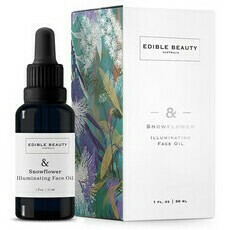 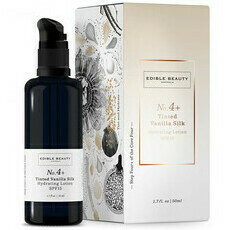 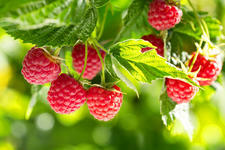 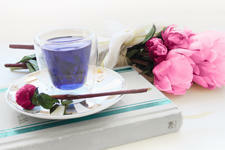 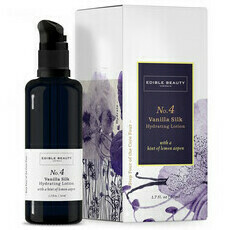 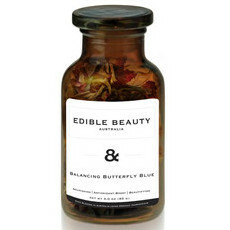 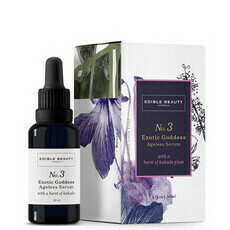 Edible Beauty is an Australian range of luxury natural skin care and beauty teas. 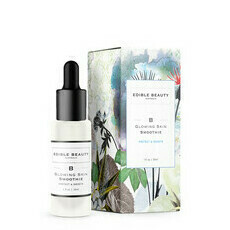 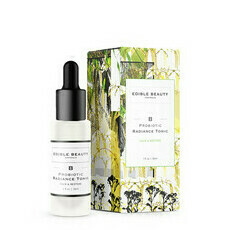 Created by nutritionist and naturopath Anna Mitsios, these botanical products promote beauty on the inside and outside. 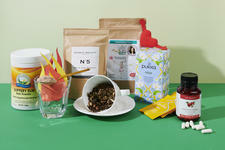 They use an exotic blend of food grade, wild crafted ingredients, backed by green science for products that work. 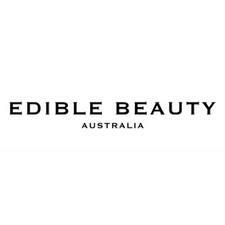 Housed in amber and miron recycable glass, this range follows ethical, sustainable practices and does not test on animals. 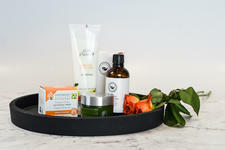 The incredible skincare benefits of natural AHAs!